Atlanta employees promoted health and wellness by raising funds for AHA and participating in the Heart Walk on September 20, 2014. The Heart Walk is the AHA premier event for raising funds to save lives from this country’s No.1 and No. 4 killers – heart disease and stroke. AHA recognized Humanitarian Support Foundation as a Company that goes above and beyond when it comes to their employee’s health. There’s no better benefit to offer employees than helping them have a healthier lifestyle. 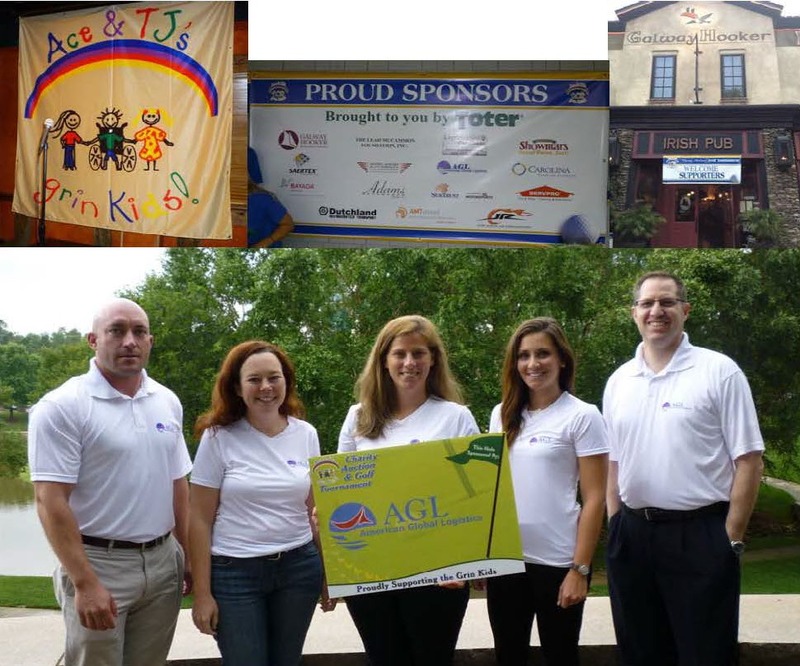 On August 9-11, Humanitarian Support Foundation, once again, was privileged to be a sponsor for the Charlotte based Charitable Organization, Ace & TJ’s Grin Kids. This wonderful organization pays the way for terminally ill children to experience a once in a lifetime 1 week trip, all expenses paid, to Disney World in Orlando, FL. This year over $ 125,000 were raised which will allow for over 150 children to experience this opportunity. Humanitarian Support Foundation, with their donation and volunteering, was able to assist with the organizing of the golfers at the golfing event on August 11 as well as assisting guests at the auction. We were participants at both the auction and golf tournament. We look forward to continuing in the sponsorship for years to come. Please click on the links enjoy what this charity is all about.